. Join Mike Carr Karate! We also offer private instruction.
. *Children must be potty trained. Kenpo is a form of martial arts that emphasizes rapid hand and coordinated foot strikes. 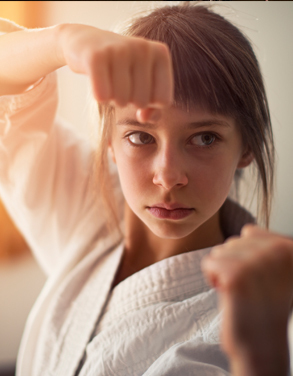 Kenpo techniques cover a range of elements including kicks, sets, blocks, weapons, self-defense techniques and a focused mindset. Each is applied to a different set of circumstances, i.e., frontal assaults, multiple assaults, certain punches and blocks and more. and acts as a set by which to practice.